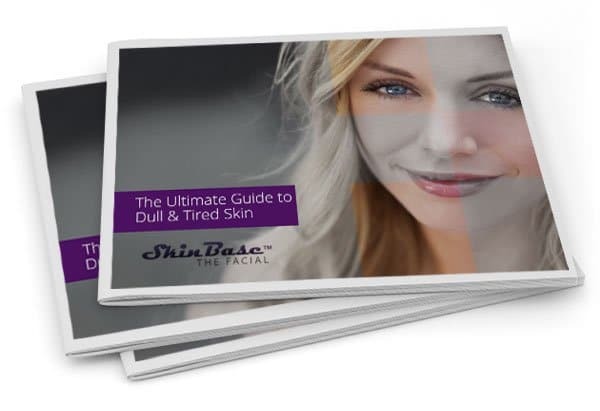 Not sure about you lot, but here at SkinBase we’re certainly feeling the effects of the nights drawing in and the dark, cold winter mornings making it an almost impossible task to part with the warm, snuggly duvet. 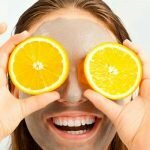 So, if you and your skin are in need of a boost, we thought you might like to give these homemade face masks a go, sure to revitalise the skin and soul! Experimenting and making your own homemade revitalising masks is not only fun, but a great way to save too… not to mention that you’ll always have a peace of mind knowing that the thing you’re putting on your face is 100% natural and free of chemicals. 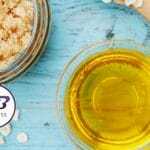 Here’s a few of our favourite homemade revitalising masks you can whip up right now! 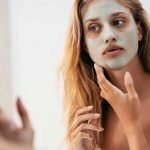 Homemade revitalising masks with mint leaves will not only refresh your skin but clean it too and help you deal with those blackhead and whitehead problems as a bonus. This particular mask may sound like a lot of work to make it, but it’s definitely worth it. You’ll need ½ cup of cucumber solids so blend and strain one big cucumber. Put it into a saucepan, heat with some fresh water and then add chopped mint leaves and heat to help the ingredients blend well. Leave the mask to cool down, apply, hold for 15 minutes, rinse off and voila! Fresh squeezed orange juice is one healthy, refreshing drink — we all know that. But did you know the pulp you’d normally throw away can be used to make a really nice mask that’s going to make your face glow? You can use the pulp on its own, mix it with honey, oatmeal, yoghurt or all of the above and the results will always be great so go ahead, give it a try! The skin isn’t the only thing that needs a boost; this revitalising mask will help to restore the natural beauty of your hair, too. Mix two egg yolks and about ¼ cup of olive oil, apply this mixture, put a plastic bag over your hair and leave on for about an hour. You can leave it on longer if you want but I wouldn’t suggest sleeping with it on, as this is one really messy mask. Whatever you do, try and keep the mixture away from the roots or it is likely to make the hair greasy for a week or two after! Herbal teas can be used to make wonderful revitalising masks too! Chamomile for nourishing, mint for revitalising, lavender for soothing and sage for deep cleansing. The process is actually pretty simple so all you have to do is prepare the herbal tea of choice, leave it to cool down, dip cotton pads of clean cotton cloth in it and then hold that on your face. To give your skin a much needed boost this winter, why not try microdermabrasion, find your nearest therapist here.